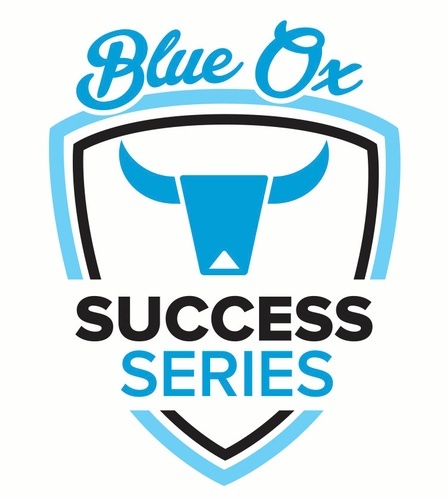 Due to the impending weather conditions, this Success Series: Recruiting in Times of Low Employment will be rescheduled. How do you attract candidates in these challenging times and what are they looking for in a workplace culture? Hear the latest innovative methods that can assist you in filling openings! Mike Henke was born in Wisconsin and later graduated from Bemidji State University with a bachelor's degree in Business Management. Mike was appointed by the Governor to be a Nebraska Diplomat and has successfully served terms on the Board of Directors for the Hastings Chamber of Commerce, St. Francis Hospital Foundation, Central Nebraska HR Association, and College Park. Mike understands the unique challenges that businesses face, from managing day-to-day operations to sales, and beyond. He has been helping local businesses for many years with advice and expertise based on professional experience. With support from Anderson Brothers Construction, the Blue Ox Business Academy delivers local, affordable and high quality training that strengthens our community by helping businesses succeed. By investing in yourself or your employees, you achieve the highest possible returns in enhanced skills, confidence and job satisfaction. 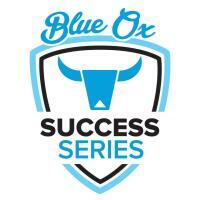 Blue Ox trainers are professional presenters with engaging personalities and real world experience. Participants make great peer connections and leave with tools and ideas to immediately put into action.